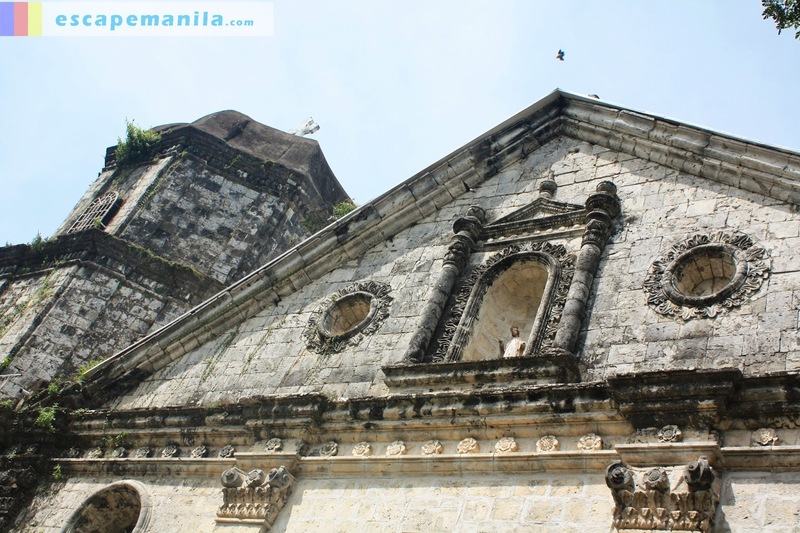 I was supposed to visit the Kawa Hot Bath in Tibiao, Antique but I was already in San Jose. Going back to Tibiao would take another long hours of travel so I decided to visit the town of Anini-y instead. 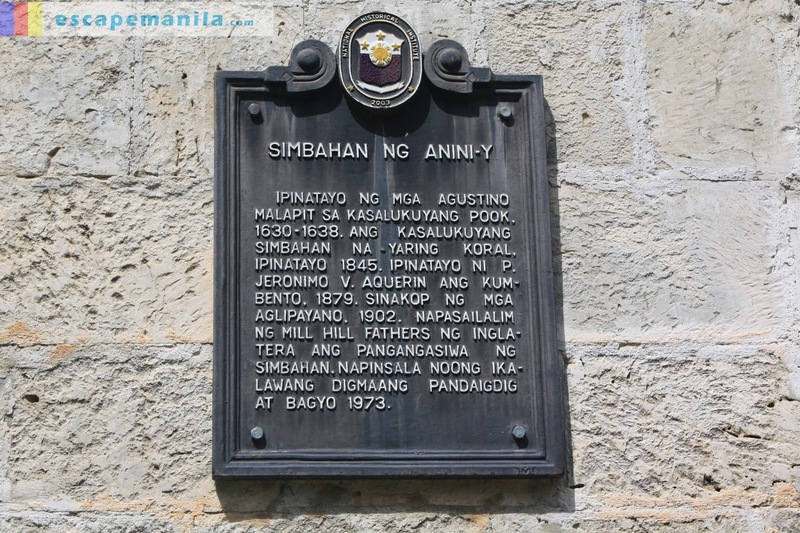 Anini-y is about an hour by jeepney from the provincial capital of San Jose. 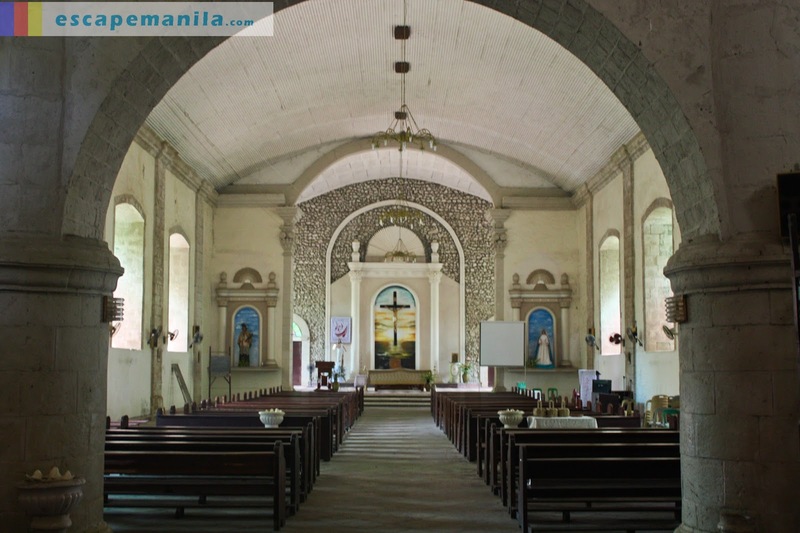 The town of Anini-y is the lone municipality in Antique with a preserved colonial church. 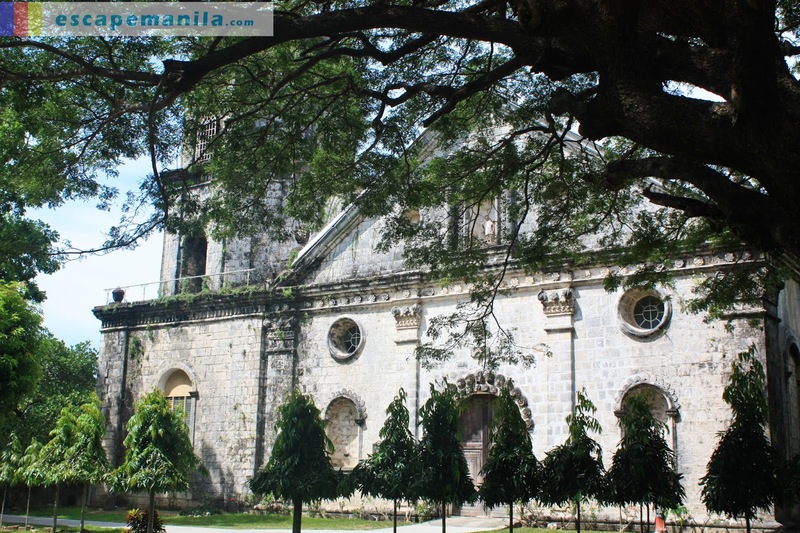 The Church of St. John Nepomoceno was built in 1845 and is made up of corals taken from the nearby shores. I was amazed by the structure although it was kinda creepy when I went inside. i was alone and when I try to speak, my voice would echo. 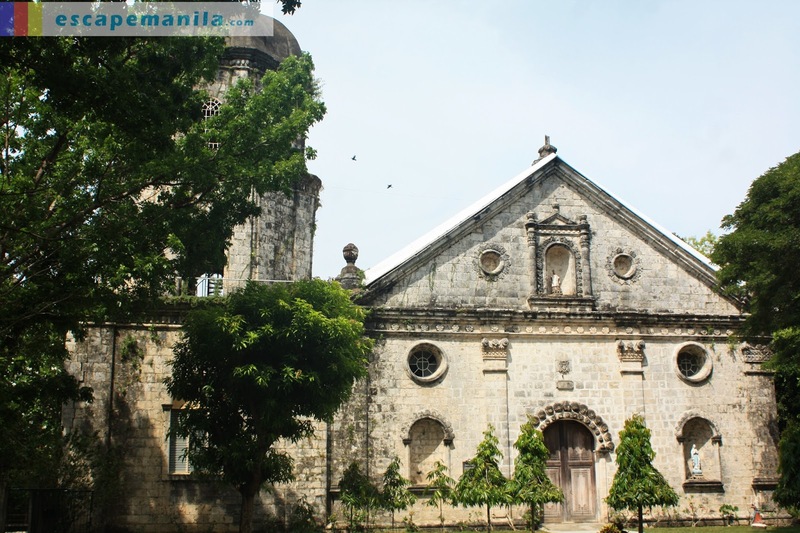 After few minutes I left the church and took a tricycle going to my next destination. 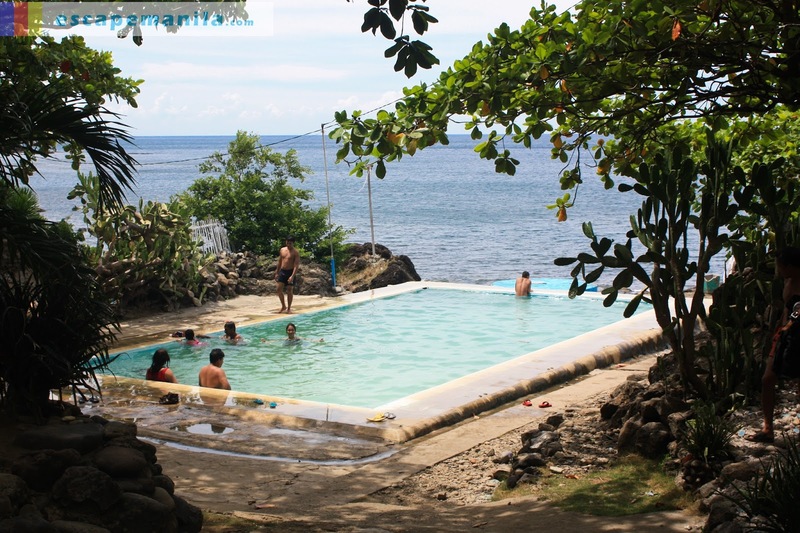 The Sira-an hotspring is one of the town’s most popular destination. 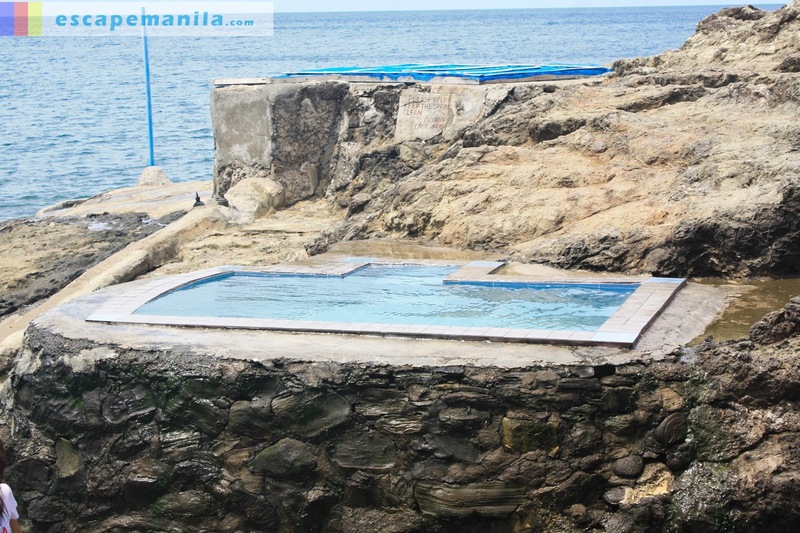 It offers a number of pools with different sizes. The water is obviously hot :). 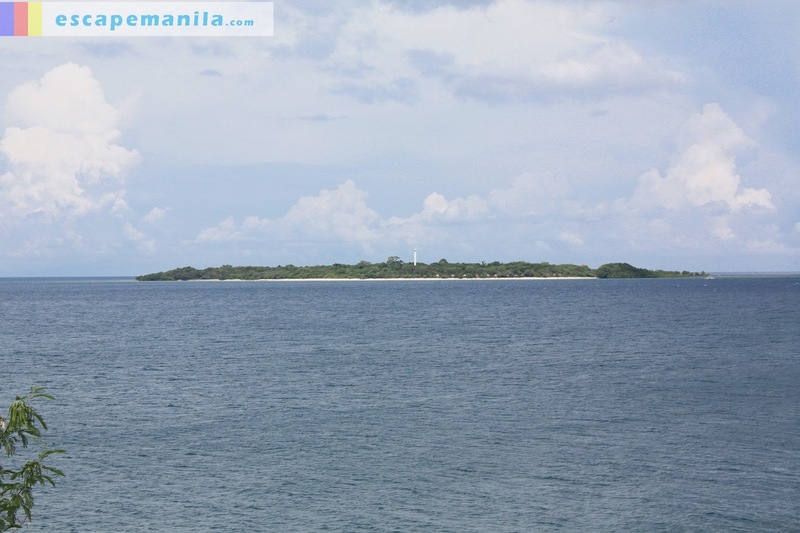 I was supposed to pay a visit to the Island but I had to charter a boat going there. I waited for other people to go there and planned of going with them to save for the boat rental. Unfortunately, after two hours of waiting no one has gone to the Island. So, I decided to just leave the place and head back to San Jose. How to get to Anini-y? If you are coming from San Jose, take a jeep or bus going to Anini-y. Fare is P55 and the travel time is around 1 hour. 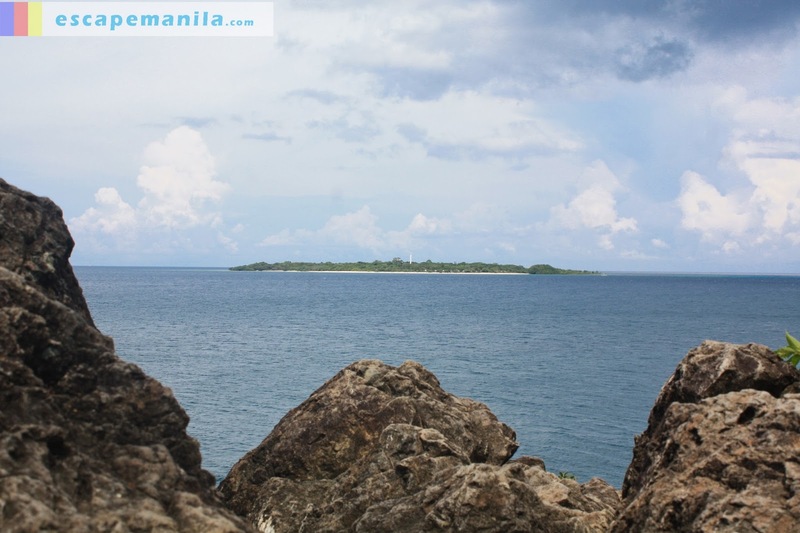 If you’re coming from Iloilo, take a bus going to Antique, make sure to take the bus which pass by the coastal area and ask the driver to drop you in Anini-y. Travel time is around 2 hours. Once you are in Anini-y, you can ride a tricycle to go around town. It is a small town so going from one place to another is easy. Wow! My first time to read about this place…and see it too through your photos. Very nice place. Madami pa talagang madidiscover na bago dito sa ating bansa.